« SALE ALERT: 25% off Kate Spade New York – be quick! And don’t forget to check out the LUSCIOUS CHRISTMAS GIFT GUIDE, of course! 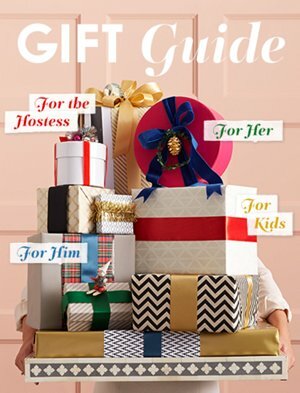 This entry was posted in Luscious offers, Shopping wishlist and tagged c. wonder, CHRISTMAS GIFT GUIDE, christmas presents, horchow, luscious gift ideas, mr porter, neiman marcus, net-a-port, occa-home, one kings lane, sale alert, ted baker, williams sonoma.